Get the most out of your equipment during the busy season An Uptime inspection by one of Titan Machinery’s factory trained service technicians is the best way to avoid costly in-season equipment breakdowns. Our comprehensive Uptime inspection program will give you the confidence that your equipment is ready for the season. Scroll down to learn more or simply use our convenient online sign-up form to sign-up your equipment today. Sign-up online to receive a free gift courtesy of the service professionals at Titan Machinery. Sign Up Today! Save Time and Earn a FREE Gift! Expedited In-Season Service Calls. 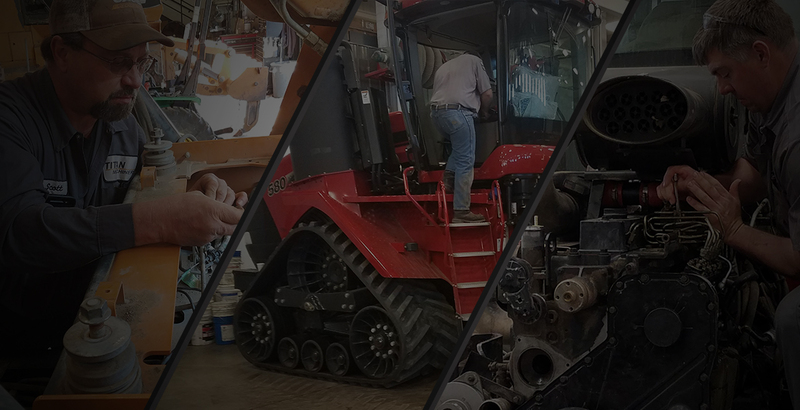 Equipment inspected and repaired by Titan Machinery’s factory-trained service technicians under the UPtime program go to the front of the list of service calls during season. 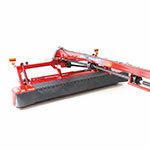 Comprehensive Full-Machine Equipment Inspections. Our technicians follow strict guidelines that are developed specifically for the type of machine being inspected. We have designed our inspections to cover all the important bases ensuring that your equipment is ready for the season. Factory Trained Service Technicians That Know Your Equipment. Our service technicians have the experience, training, and equipment to find and correct equipment issues before they cost you valuable downtime when you need to be working. Convenient Online Sign-Up Available. Titan Machinery offers 2 convenient options for signing up your fleet – register your equipment online at your convenience or call your local Titan Machinery store. *Offer good through 12/31/18. See your local Titan Machinery for more information. **Offer good for UPtime sign-ups made before 12/31/18. 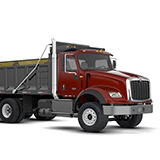 50% off on regular UPtime inspection rate not available on DOT inspections. Other restrictions may apply. See your local Titan Machinery for more information. Give unscheduled downtime the pink-slip! Sign up your equipment for an Uptime inspection today from the equipment experts at Titan Machinery.